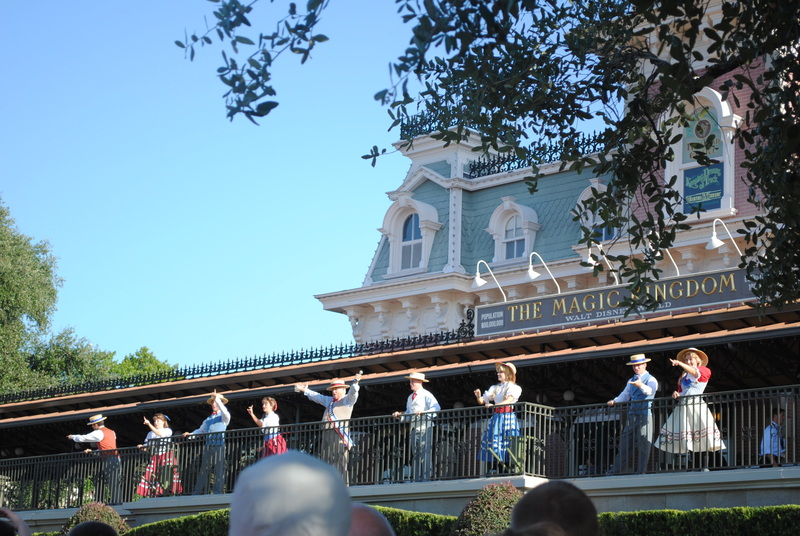 Today’s article is from September 10, 2013 and it discusses the value of getting to the parks at opening time. Enjoy! A few weeks ago, I claimed to offer you the most important packing tip you’ll ever hear. While that may be true, that tip will probably not have the kind of overall effect on your vacation like today’s tip will. Today’s tip, though, is not without its detractors. Rope Drop is Disney-speak for the opening of a park (for most parks, that is 9:00 AM, but it may vary by day and park). It refers to the act of “dropping the rope” that holds back the morning crowd, something that only sort of happens anymore. Getting to a Disney Park in time for Rope Drop can seriously increase the amount of time you spend riding and can eliminate some major standing-in-line time. The problem may be that you need to be willing to do something many people just refuse to do when they are on vacation: set your alarm. First people (actually, only people) in line at Hollywood Studios! 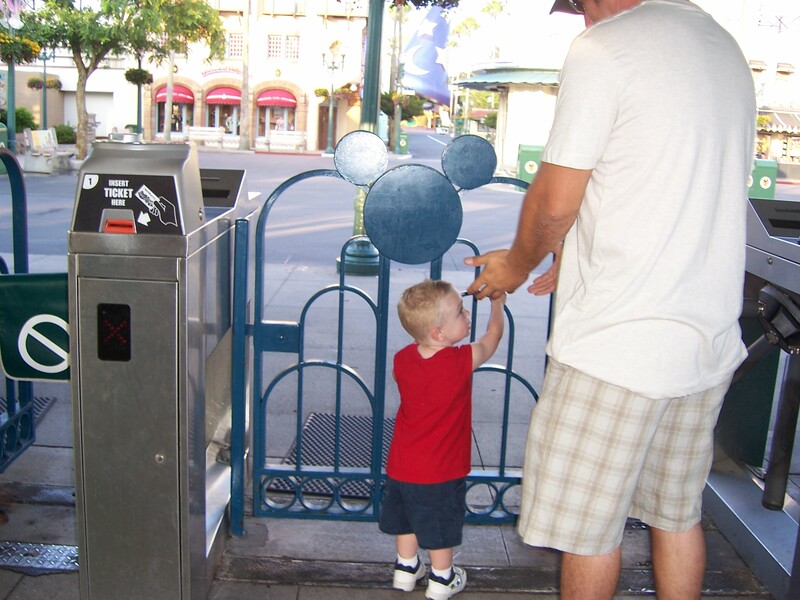 Here is one example of what you would need to do to get to the park in time for Rope Drop. Of course, depending on where you are staying and how you are getting to the park, your experience may differ slightly. 1. Set your alarm for 6:30. 2. Shower and dress and be out of your room by 7:00. 3. Breakfast at the resort and out to the bus (or other mode of transportation) by 7:30. 4. Arrive to the park entrance by about 8:15. You know how you are sitting there thinking, “OK, but I don’t want to wake up early on vacation.” Well, most people actually on vacation think that too. So, while they’re sleeping in, those of us who got up early are riding the most popular rides with a fraction of the crowd that will show up by lunchtime. Don’t get me wrong, the crowd isn’t non-existent, but it really is nothing compared to how crowded it may get later in the day. Our family has had no problem knocking out every ride in Fantasyland within the first hour in July. To put that into perspective: There is a high likelihood that later in the day, one of those rides (Peter Pan’s Flight) will have a wait of almost an hour by itself. This same thing can be said for all of the parks. While the current FastPass system is still in place, Rope Drop is the only time to get some of the most popular passes. Toy Story Mania, in Hollywood Studios, can run out of FastPasses by late morning. Get there at Rope Drop, and you’ll be riding with Buzz and Woody by the time the sleepyheads are pulling into the parking lot. The same thing can be said for Radiator Springs Racers at California Adventure. My suggestion is to try it once and see if it is worth it for your family. Don’t try to get to the park for Rope Drop everyday; there is a good chance you’ll be miserable after a few days of answering the alarm during your vacation. Then again, it may be a small price to pay to avoid the lines that’ll appear later in the day. 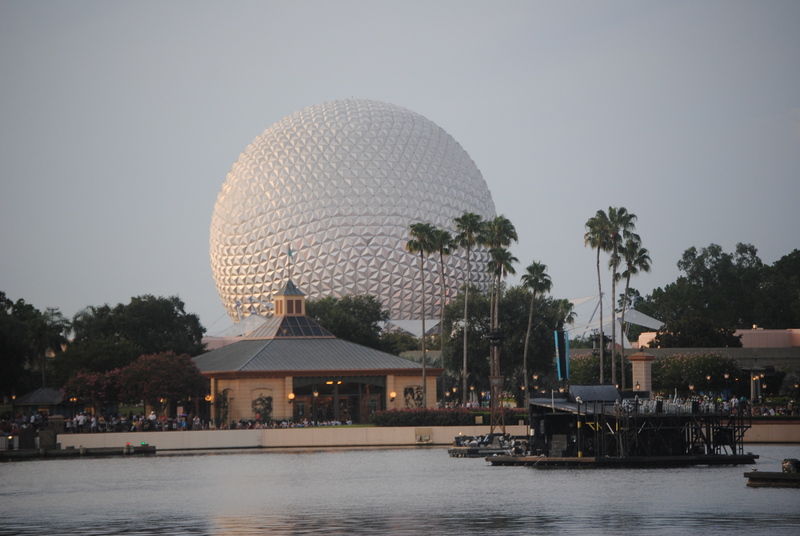 Frequent Disney travelers have become accustomed to Disney running regular special offers throughout the year. With the right amount of planning, patience and luck, most visitors will not need to pay rack rate for their vacation. But, let’s be honest, who wouldn’t want to save a few extra bucks? 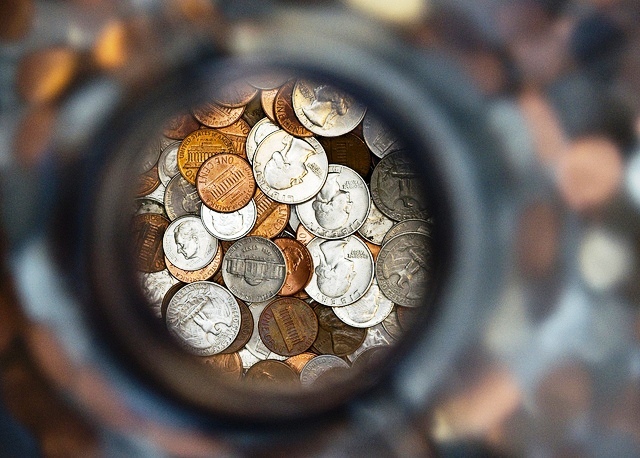 Here is a relatively easy way to save an extra 10% on your Disney vacations. The key to your savings is that you live near a Target store. One of the items that Target sells by the registers is Disney gift cards; they are usually sold in $50 and $25 amounts. If you use a Target REDCard on any purchases at Target, you get an automatic 5% discount. The REDCard is available as both a Debit card and a Credit card, and you can use it as soon as you apply in store for it and are approved. While this 5% discount does NOT apply to Target gift cards, it will apply to the other gift cards (“entertainment” cards) that Target sells, including the Disney cards. EDITED – Target still allows the 5% discount using a REDCard, but has changed it’s policy regarding the Pharmacy Rewards Coupon, originally posted below. 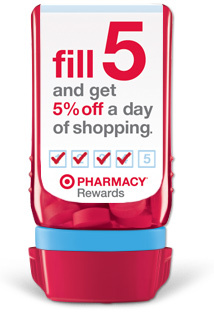 Target runs a Pharmacy Rewards program that offers an additional 5% savings, if you’ve earned it. To earn the 5%, you must enroll in the program and get 5 prescriptions filled. Once your fifth prescription is filled, you will receive a coupon for 5% off a shopping trip. This coupon can be combined with the REDCard discount, effectively saving you 10%. Since the cards are in $50 increments, you will need quite a few to pay off an entire vacation. 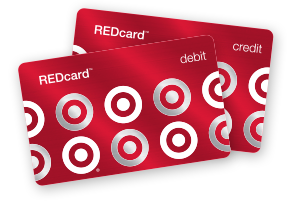 While it is certainly possible to purchase thousands of dollars worth of these cards, it may require several trips to Target, which in turn would necessitate several pharmacy reward coupons. So, it is best to give yourself plenty of time to purchase all the cards. Then, it’s the fun part: paying for your trip with dozens of gift cards. 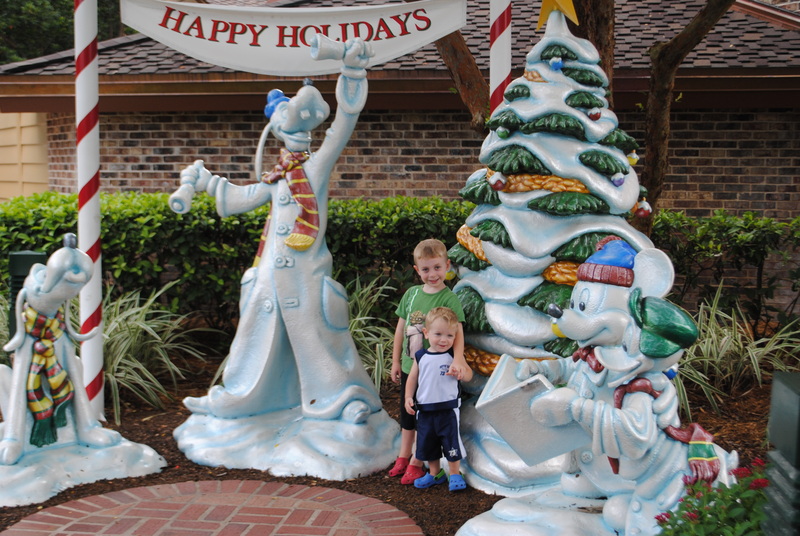 Disney cast members will sit patiently on the phone with you while you read each gift card number, but here’ s a better idea: let DW Dads book your trip and we can take care of this part for you! There are certain risks associated with this plan. For example, while you should be able to return the gift cards (as they are considered merchandise), you will have abide by the Target return policy. If you are outside of the return window, and you have to cancel your Disney trip, you may be stuck with hundreds or thousands of dollars in Disney gift cards. Some guests have started small, only buying enough gift cards to pay for souvenirs and food. 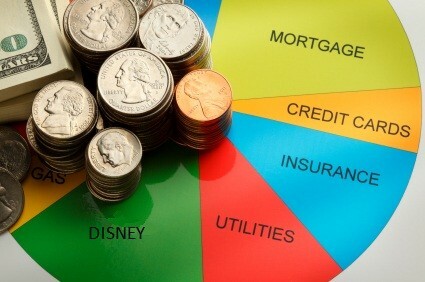 Even that is a great way to save a little extra money on your next Disney vacation. Christmas shopping season is in full swing, and retailers have been breaking out the big sales since early October. If you have kids, you have probably noticed that nearly all of the big box stores have Christmas Toy Catalogs that include deals that run until Thanksgiving. 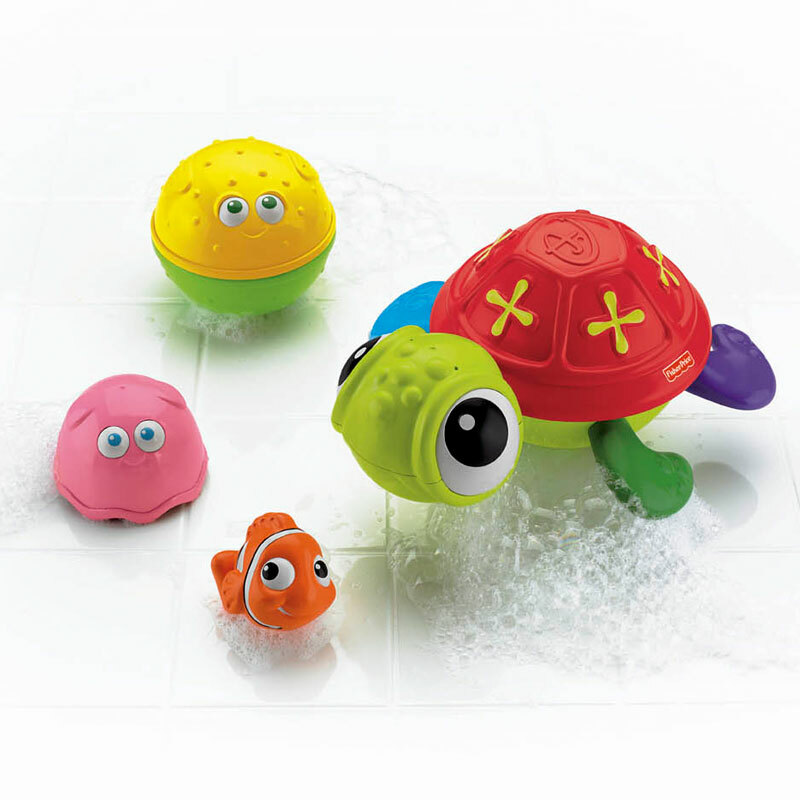 Even if you are just shopping for some special kids in your life, you can find some good prices on popular toys for Christmas. I recently took a trip to Target to take advantage of a few coupons. I wasn’t that surprised to see that the items I came home with were all Disney (we’re pretty predictable!). 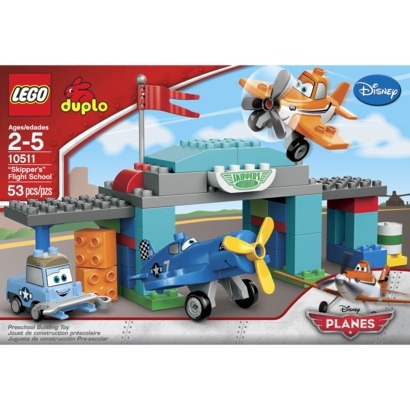 The Target toy catalog is filled with coupons for various popular brands. Many of these brands sell Disney-themed items, so it worked out that I could use multiple coupons. Also, there was a $5 off of $50 toy coupon attached to the back of the catalog that was mailed to my house, so I wanted to break that threshold (that was pretty easy!). Here’s how my list broke down. I knew my 8-year-old would be a little tougher since he is getting to the age where he doesn’t really want toys anymore. Instead, he’d prefer movies, video games and electronics. 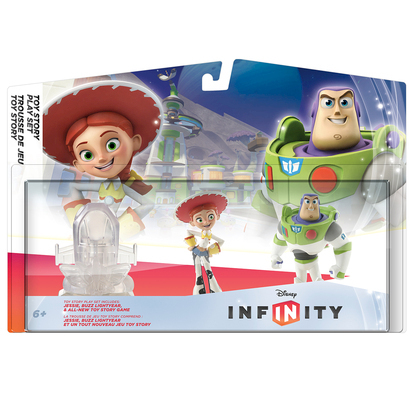 Luckily, there are more than a few Disney items in those categories, including one of this season’s hottest gifts for Disney fans: Disney Infinity. So, the three items I purchased came to $78. I also had that $5 off $50 toy coupon, so that dropped it $73. After my RedCard 5% savings, the total was $69.35. Not bad! It was nice to pick up Disney-themed gifts from some very popular brands and save some money at the same time. We’ll feature some other Disney-inspired shopping trips over the next few weeks. 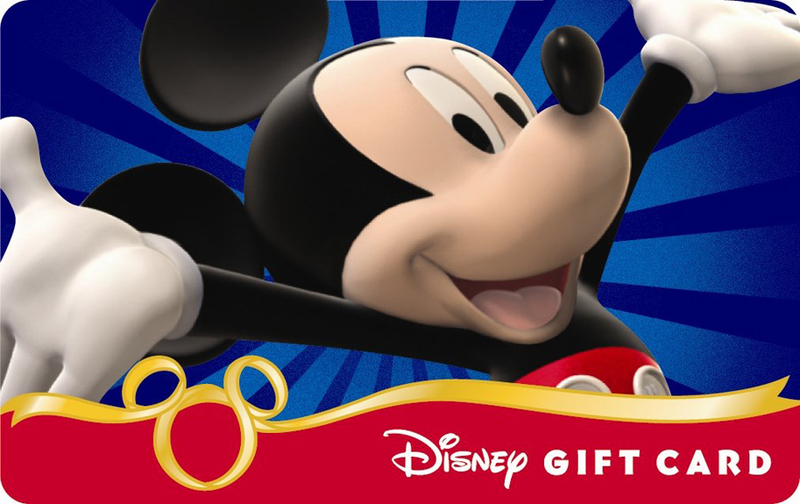 If you really want to put an amazing gift under the tree, why not contact DW Dads and let us help you plan that surprise Disney trip you’re giving the family this Christmas? Don’t forget, our services are FREE and we’ll always help you find the best deals for the vacation that fits your needs!